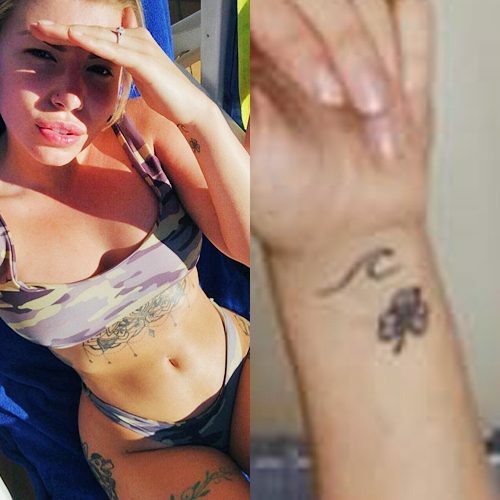 Olivia Buckland has a four-leafed clover tattoo on her left wrist. Olivia Buckland has a red rose and green vines tattoos around her right thigh. 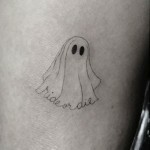 Olivia Buckland has a sugar skull tattoo on her right thigh. 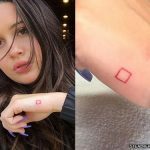 Olivia Buckland has an ample tattoo on the right side of her body. 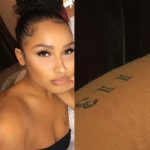 Olivia Buckland has a rose bud tattoo on top of her left foot. Olivia Buckland has a beautiful mandala tattoo around her left ankle. Olivia Buckland has a beautiful ornamental tattoo on her chest. 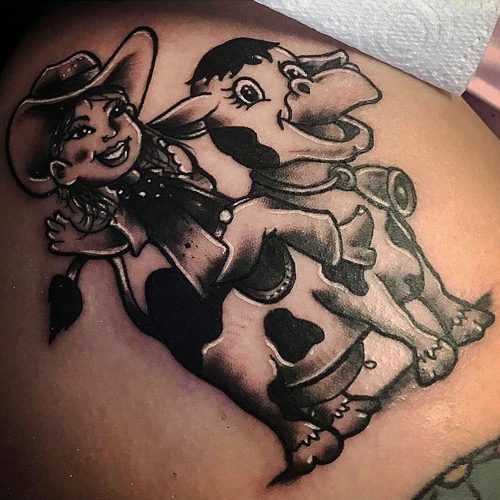 Olivia Buckland has a fairy tattooed on her left calf. 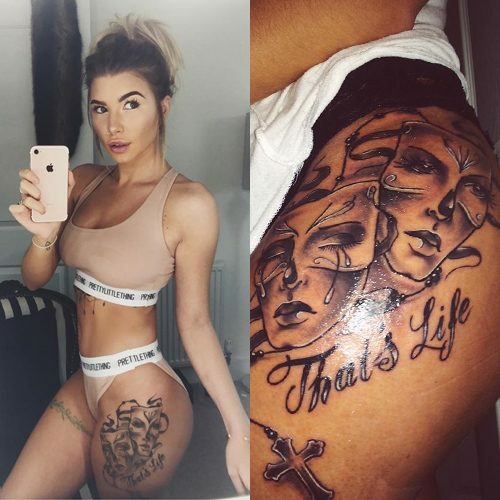 Olivia Buckland has on her left hip a tattoo of the comedy and tragedy masks, also known as Greek theater masks, and the message “That’s life”.